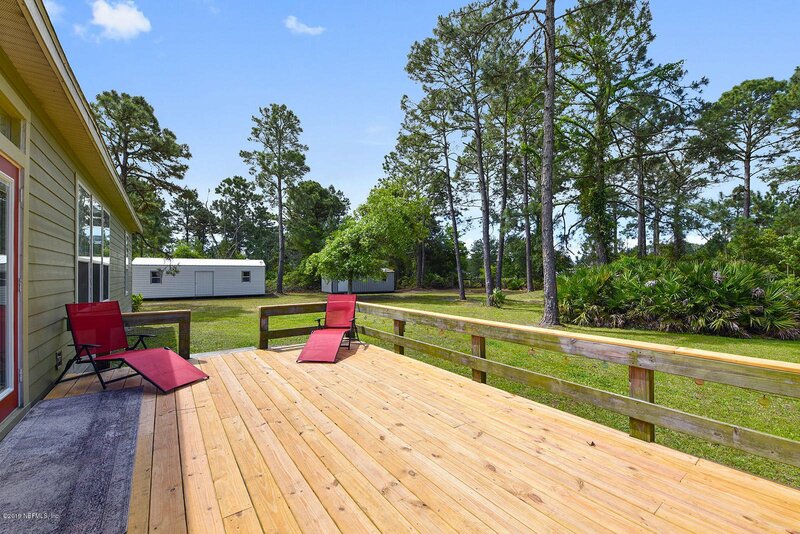 BLACK HAMMOCK ISLAND...peaceful, quiet living away from the city! 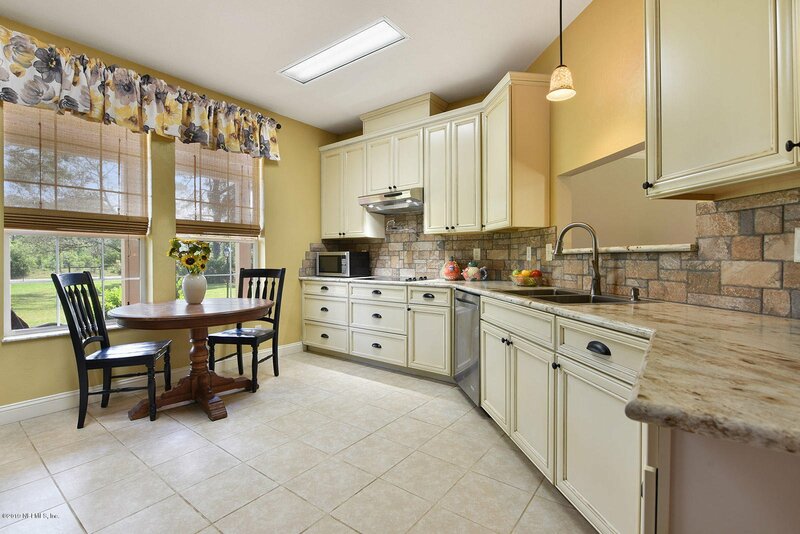 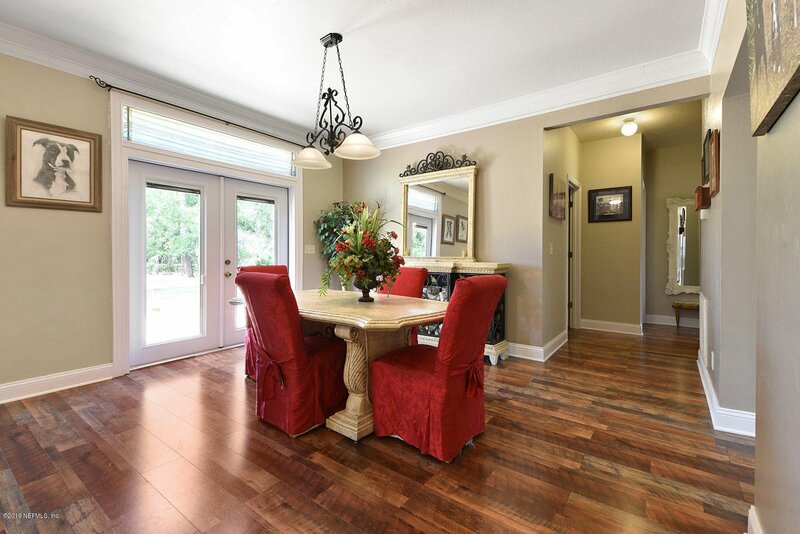 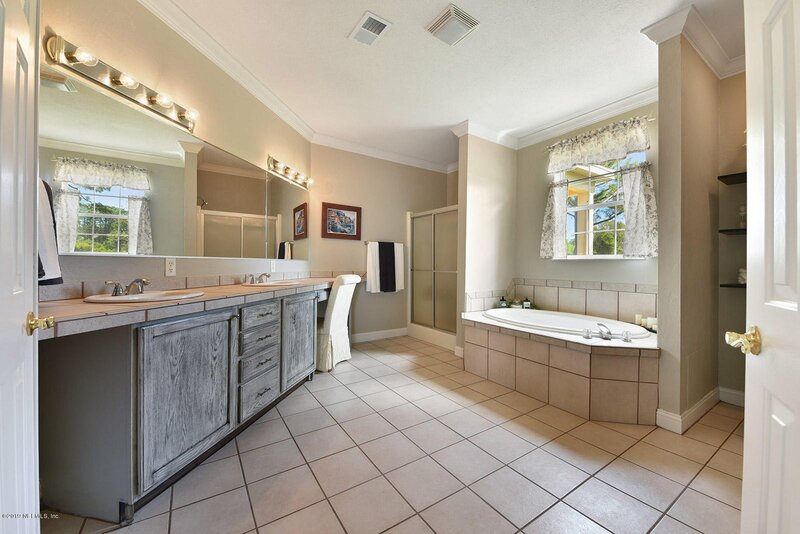 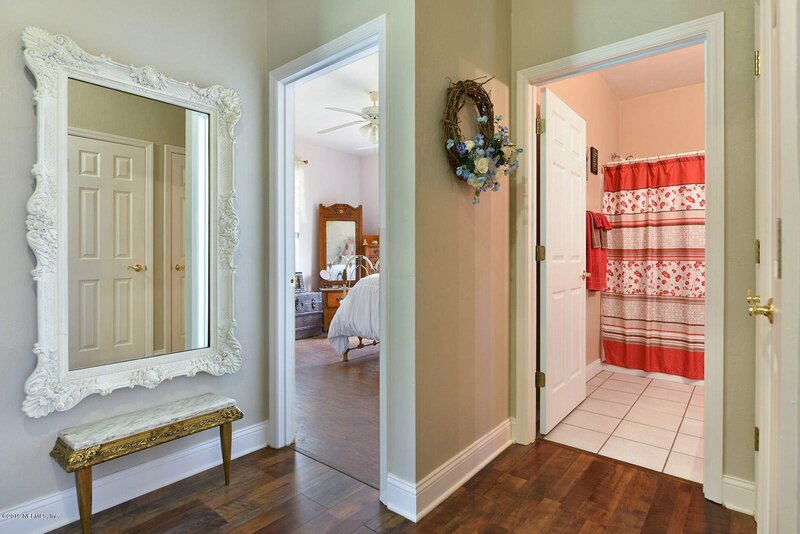 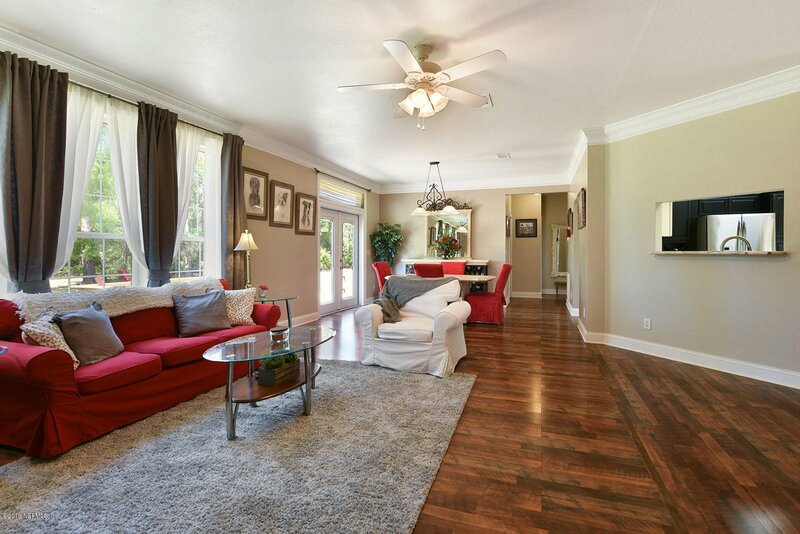 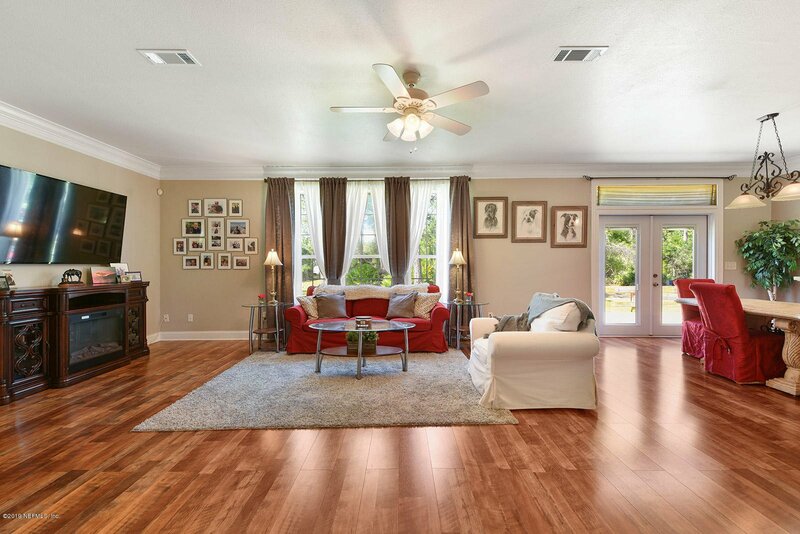 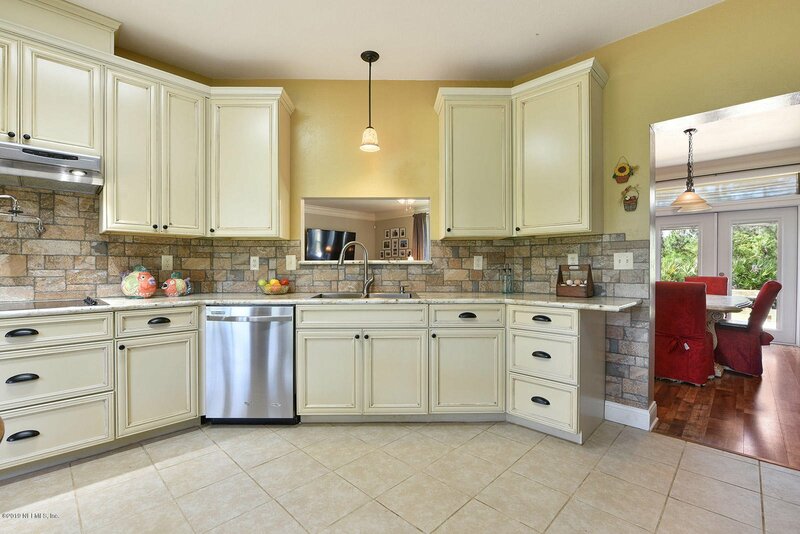 This beautiful home has been renovated with all the upgrades! 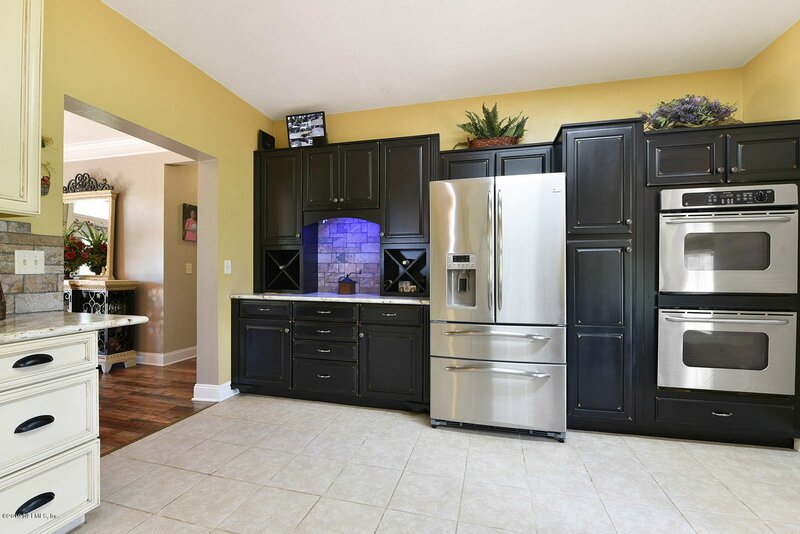 Custom cabinetry, SS Appliances and beautiful wood flooring. 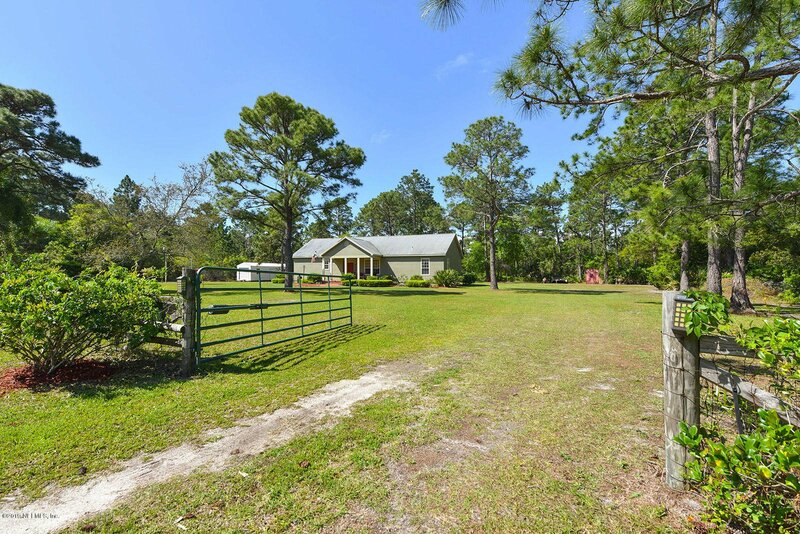 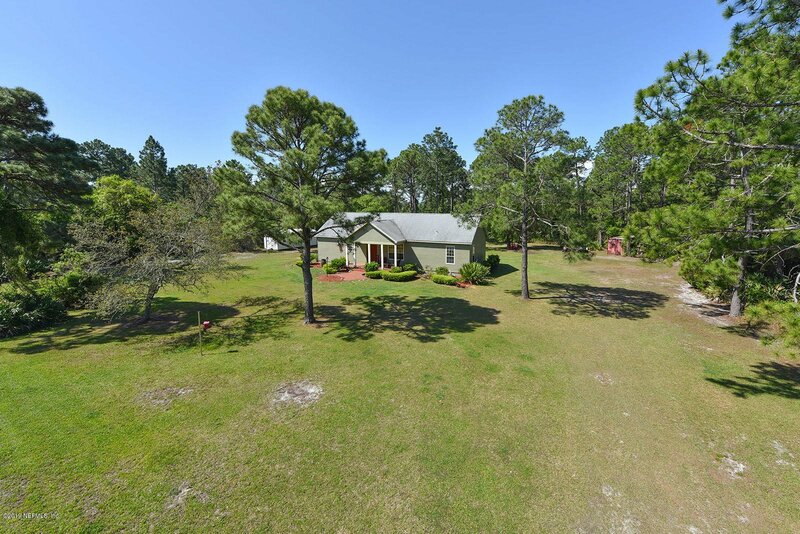 House sits on approx 1 1/2 acre with a privacy electric security gate. 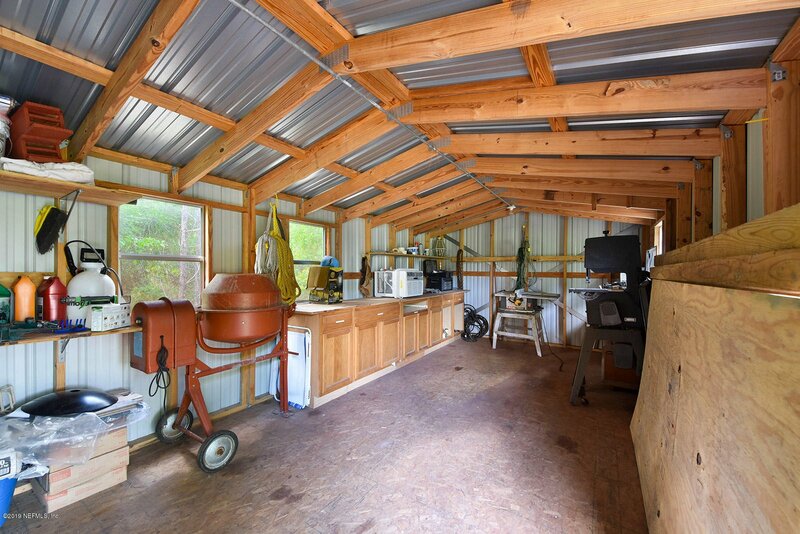 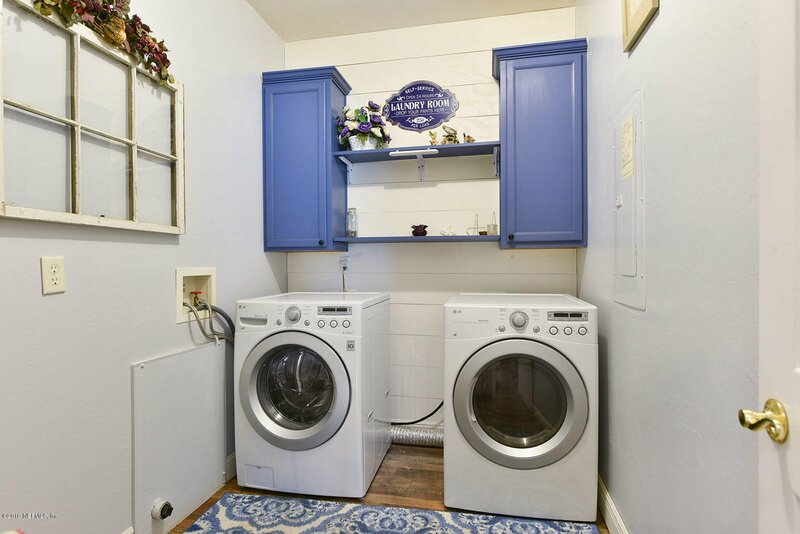 Lots of storage space/workshop on property. 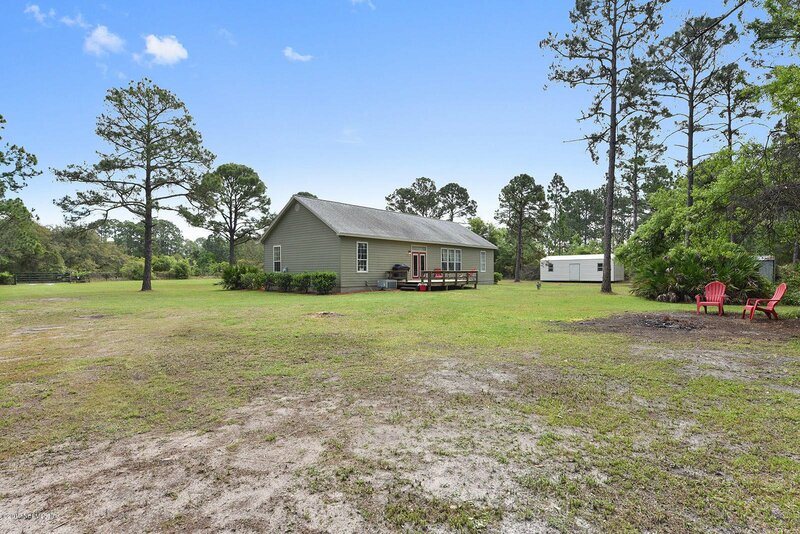 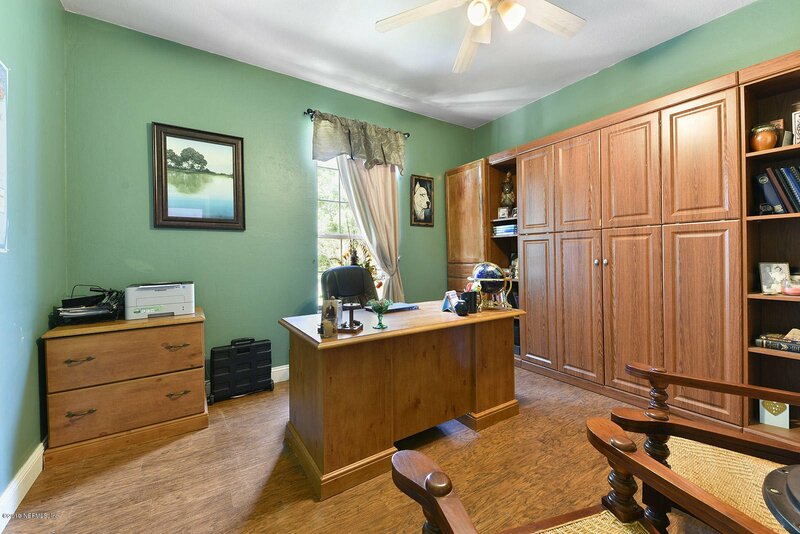 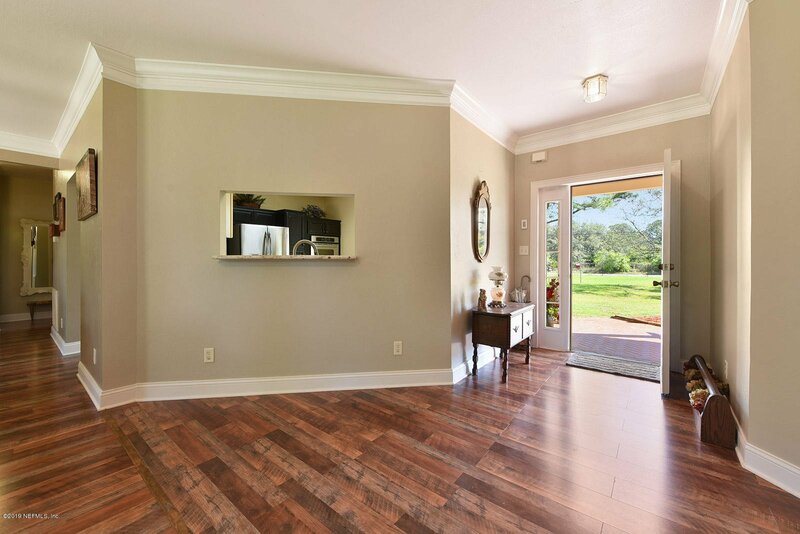 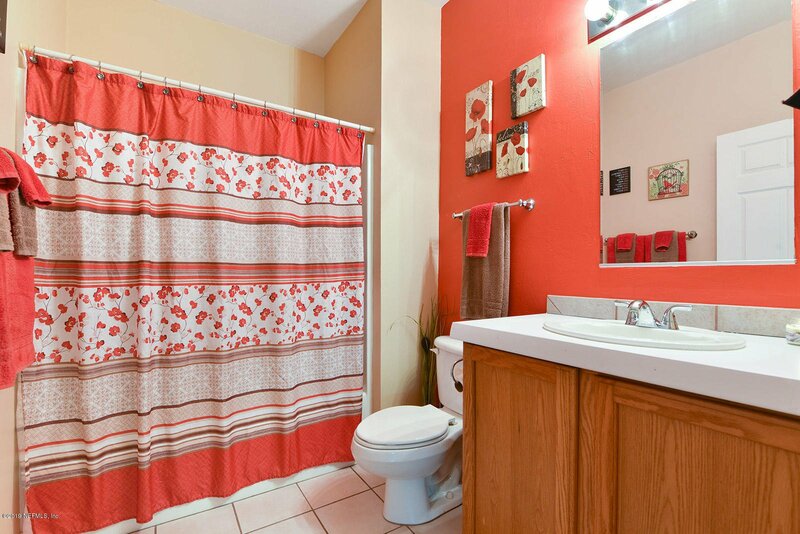 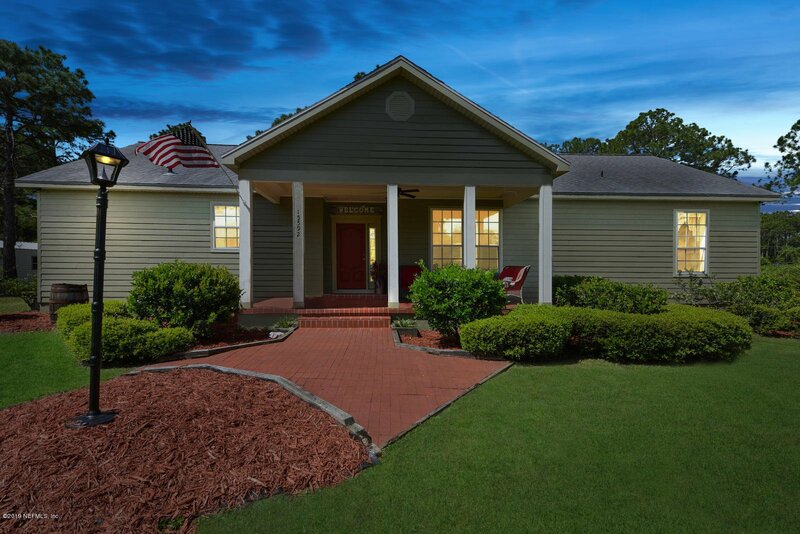 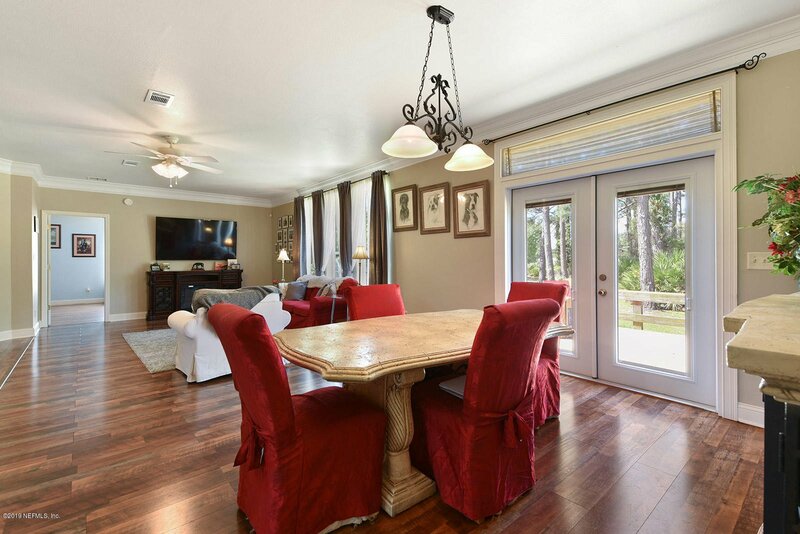 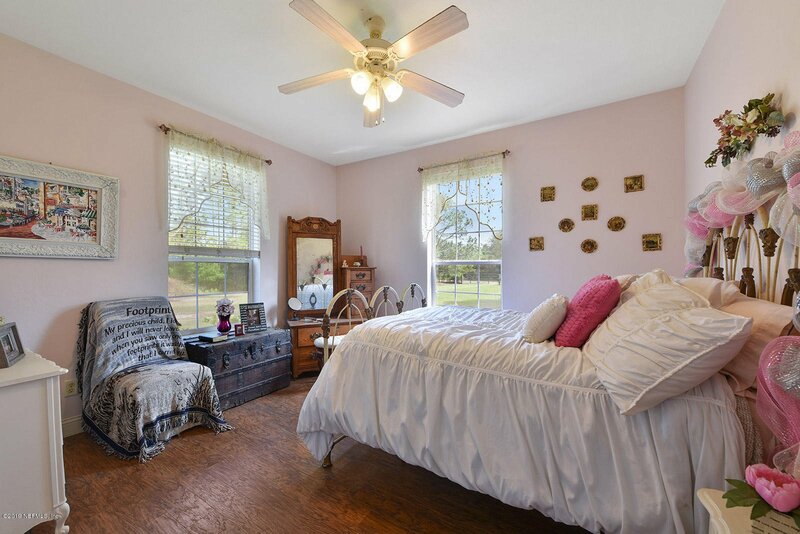 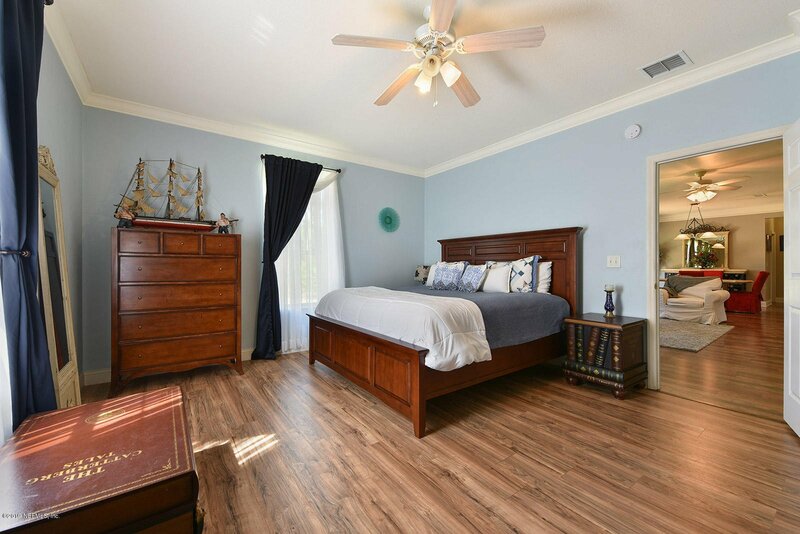 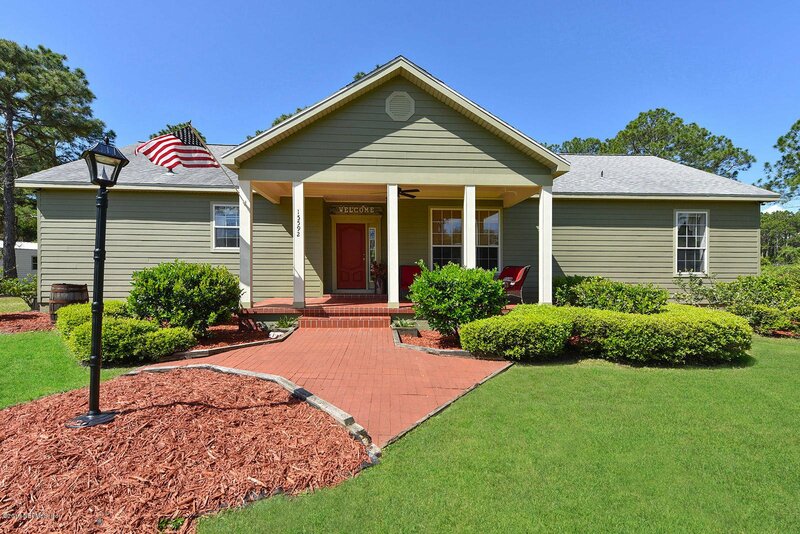 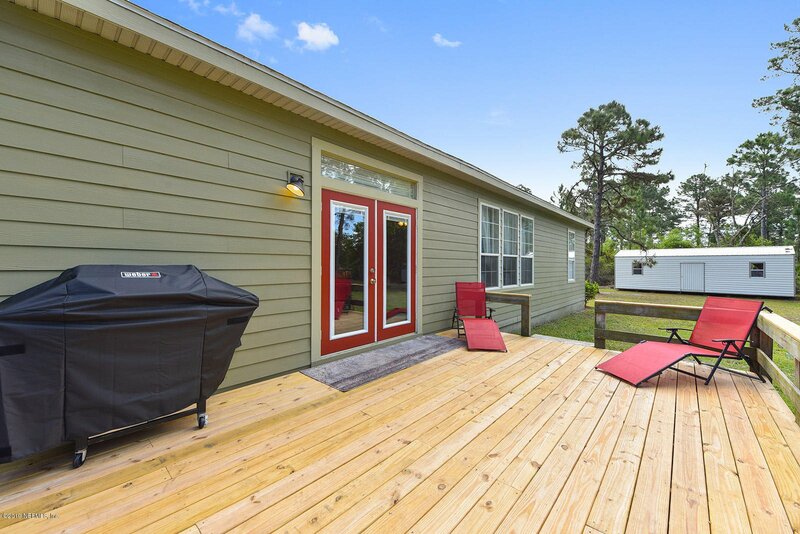 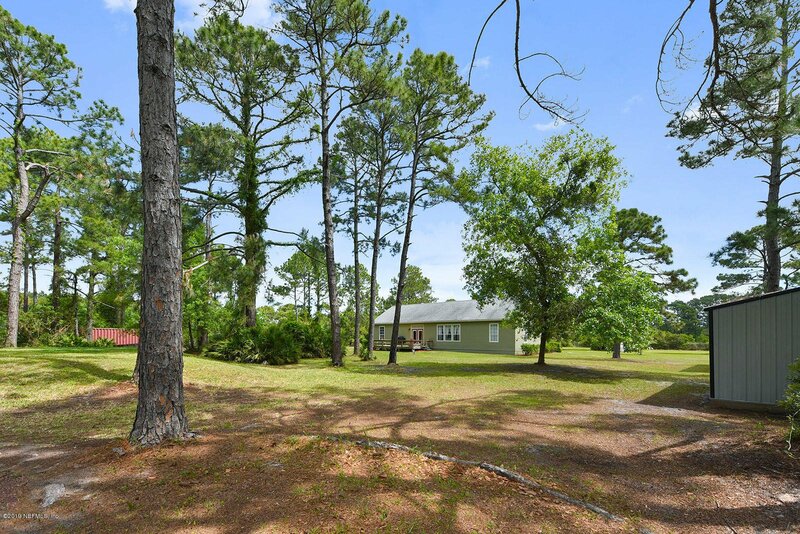 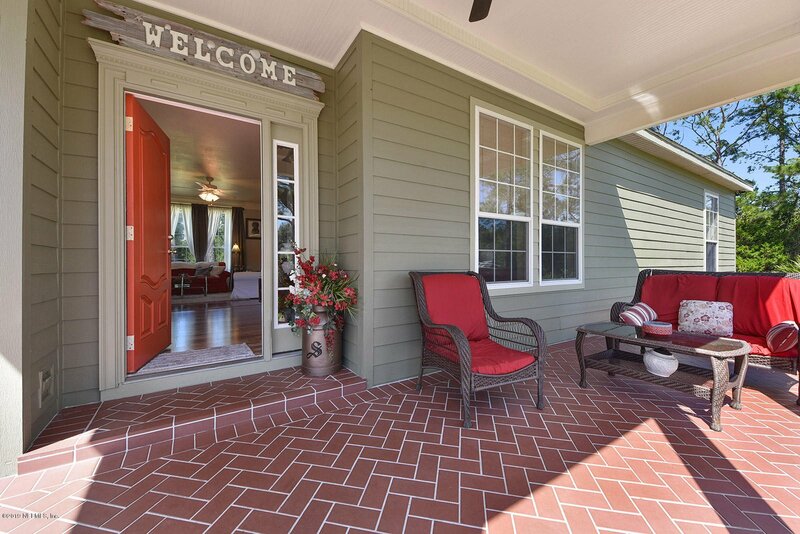 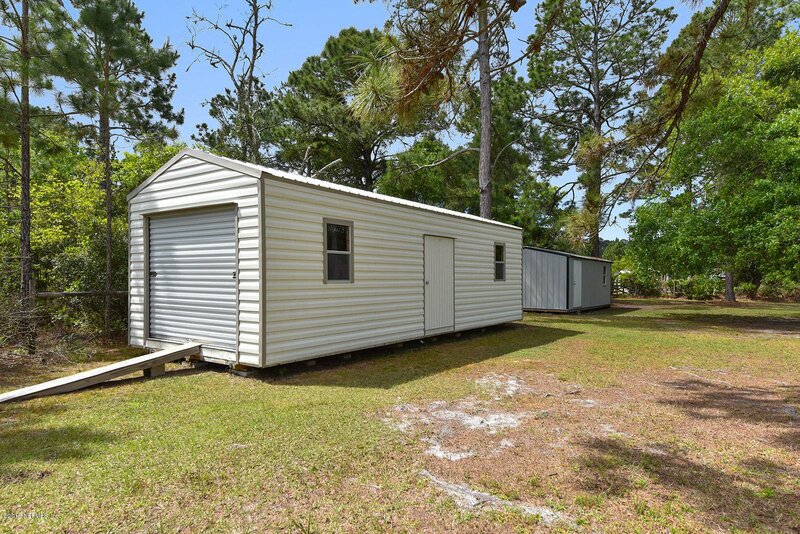 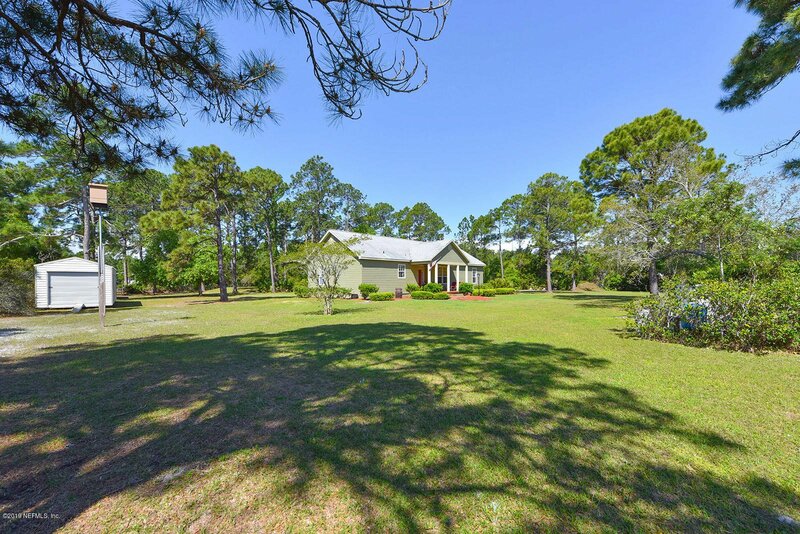 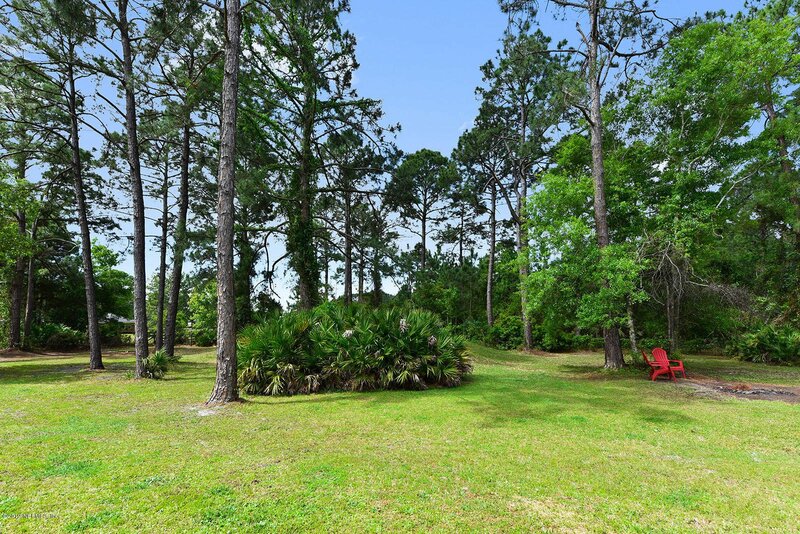 Walking distance to Black Hammock Island Park to enjoy all the park amenities. 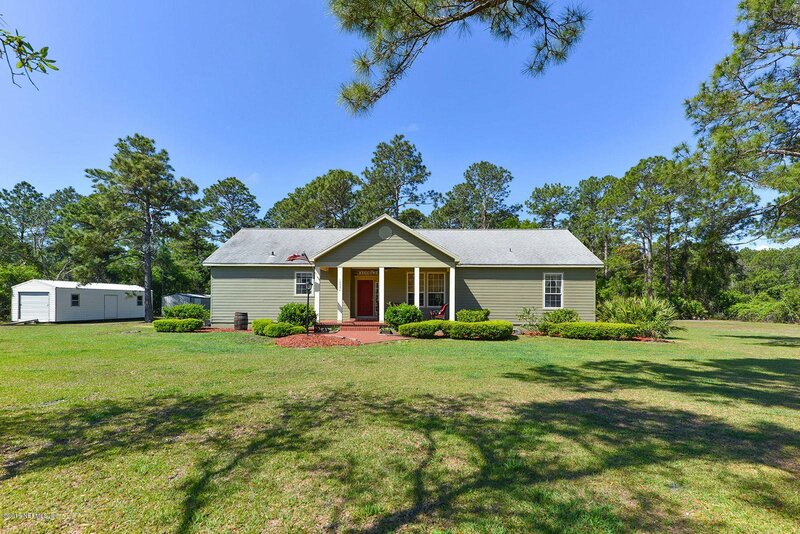 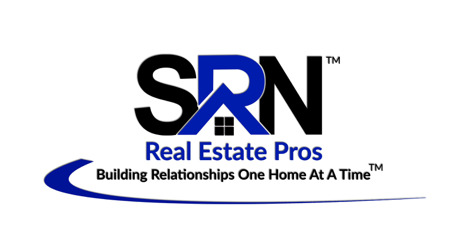 Call today for an appointment before it is sold!